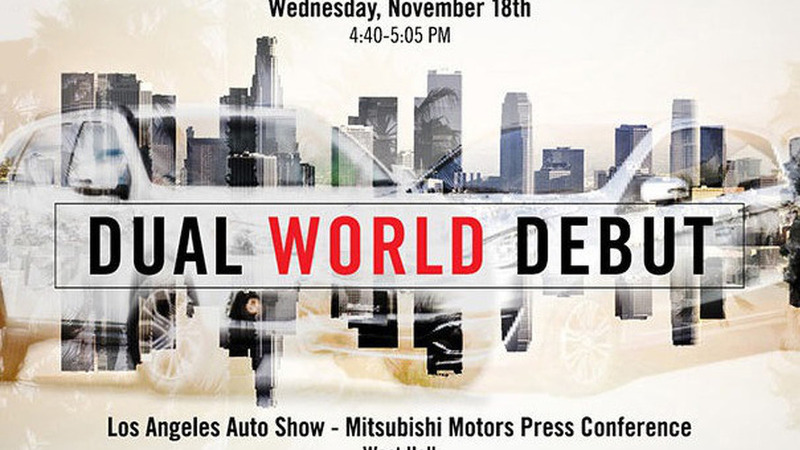 Mitsubishi has released an image teasing the official premiere of two models for the Los Angeles Auto Show. 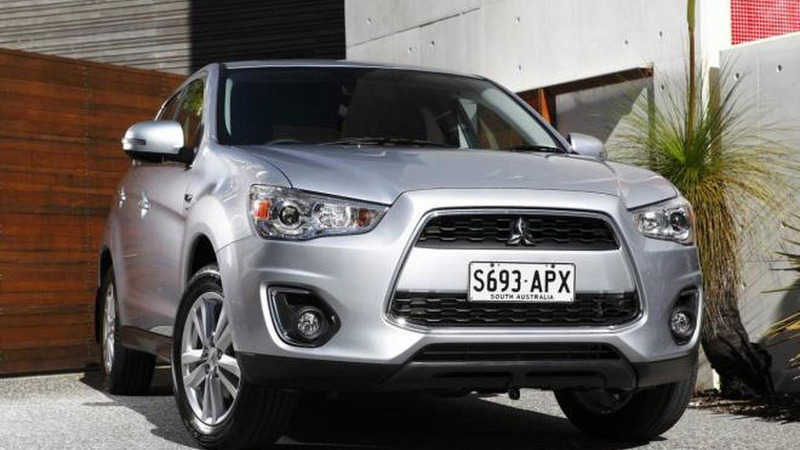 A new report indicates the second generation Mitsubishi ASX crossover could receive a hot Evo derivative. 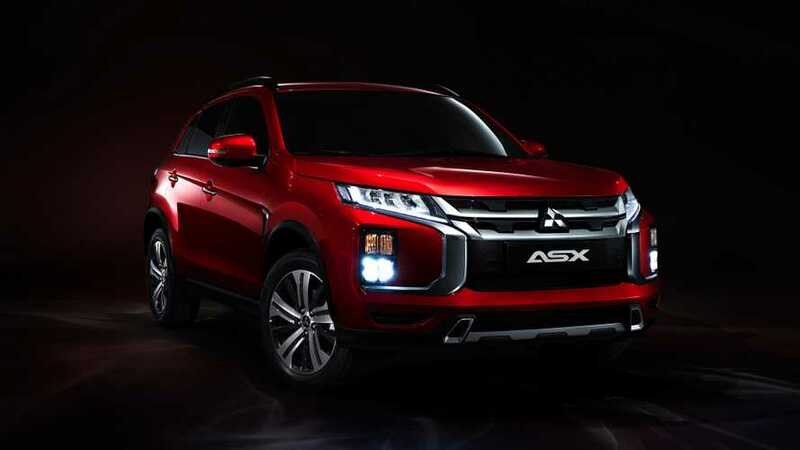 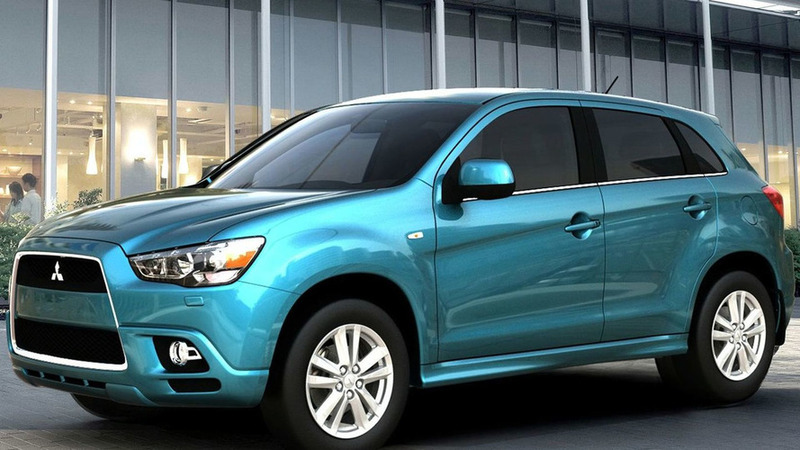 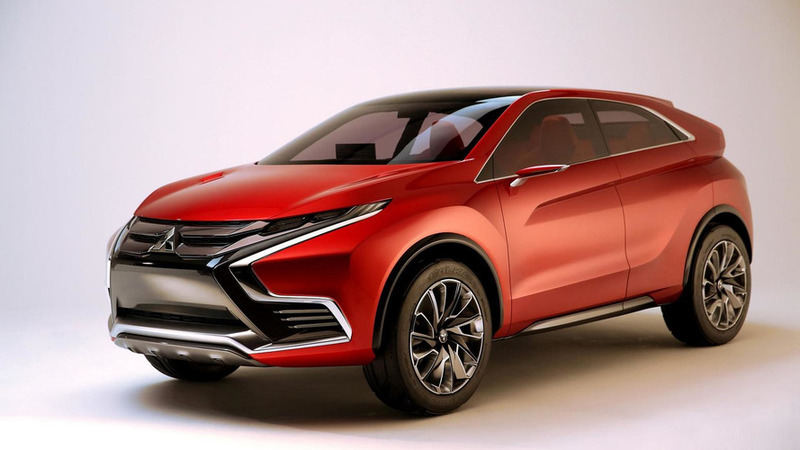 The Japanese automaker Mitsubishi has refreshed the ASX “city-sized SUV” for the Australian market. 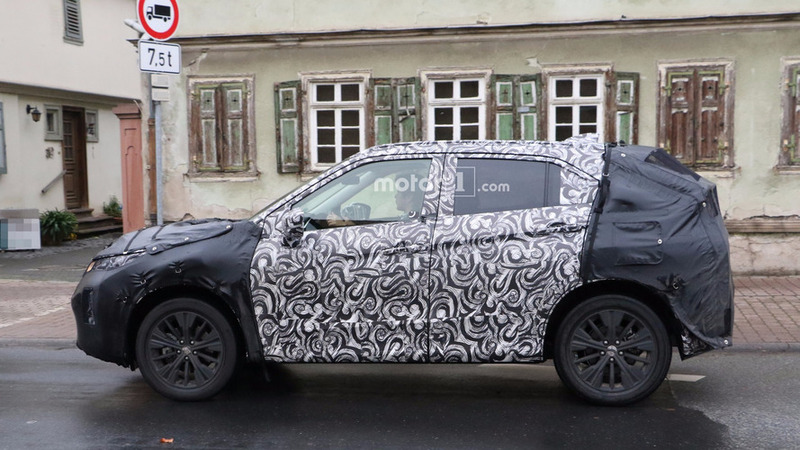 The Peugeot and Citroën models will be launched in early 2012. 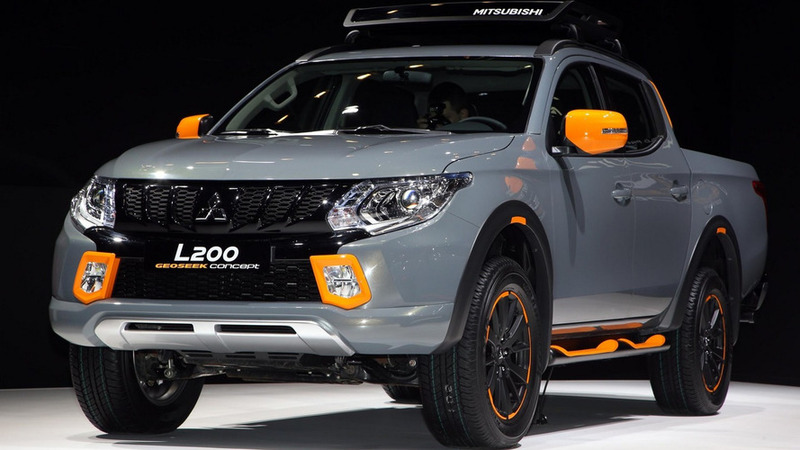 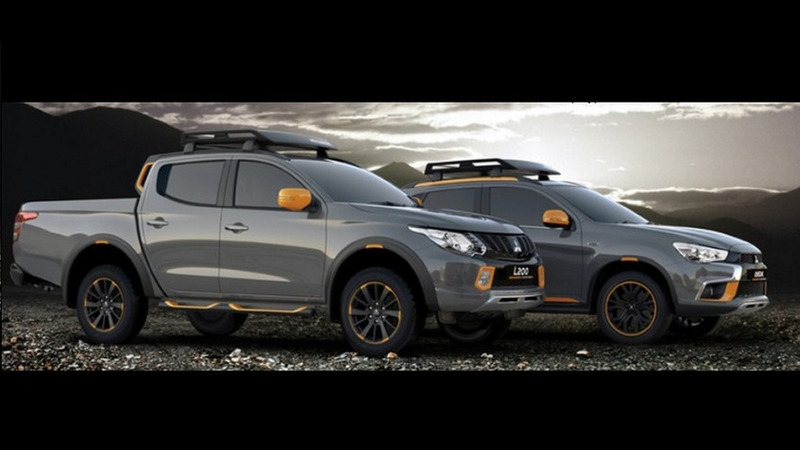 They will be powered by a 1.6-liter HDi diesel engine with 110 bhp (82 kW / 112 PS) and 177 lb-ft (240 Nm) of torque.